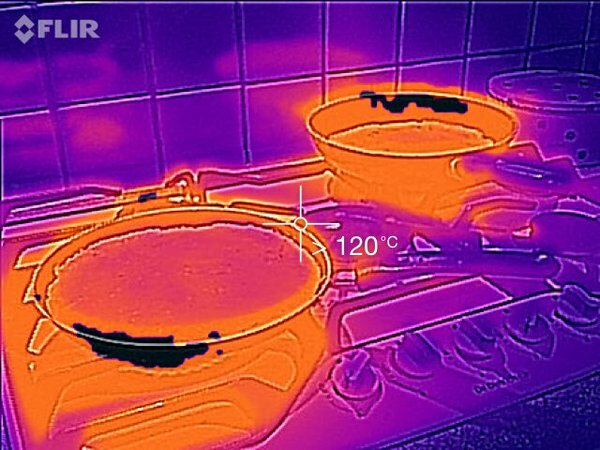 The FLIR One thermal camera is pretty neat, but it's not exactly convenient to plug it into your USB port all the time. 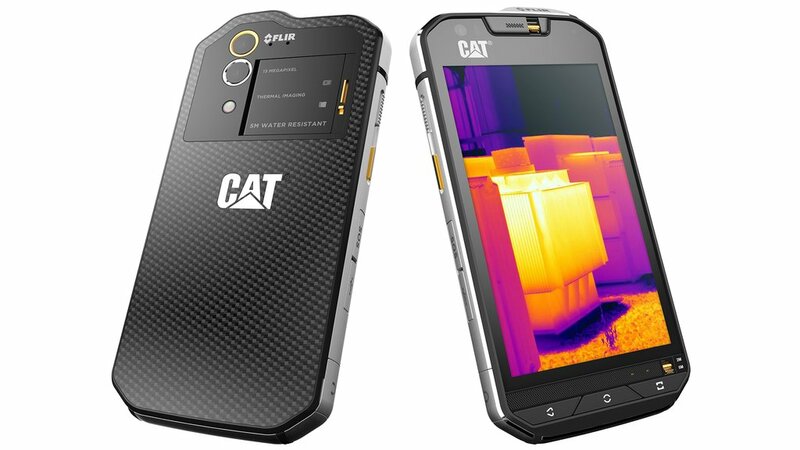 Now, Cat has announced the first phone that has FLIR's thermal imaging technology built-in, the Cat S60. The specs actually look a bit more in-step with modern Android phones than I'd expect, and it has all the usual Cat ruggedized features. Here's the full spec sheet provided by Cat. Cat has posted a few images from the camera on Twitter, and the quality looks very similar to what I saw with the FLIR One. It uses the thermal camera to register heat data, then overlays that on the visible light camera for a more well-defined image. The drawback is that the camera module of the phone itself is a little bulbous. It's also water resistant and built to withstand a few drops. Otherwise, this phone has very similar specs to the HTC One A9. It'll run Android 6.0 with 3GB of RAM and a Snapdragon 617 SoC. The battery is considerably larger than HTC's phone, though. Cat hasn't specified a launch date for the S60, but it will sell for $599. You can register your interest to be notified when it's available.